Written by IME Property Ltd.
Its with great sadness that we announce that David Bell who we have worked with closely in the past over many years has passed away. 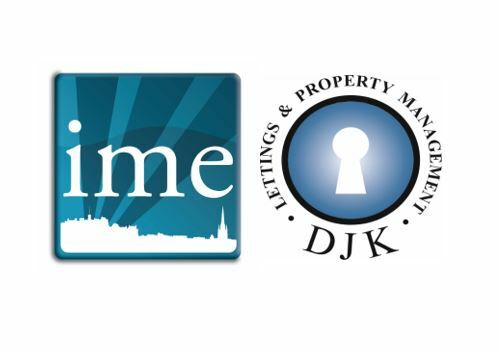 Exciting times at IME after many months of negotiations DJK Lettings at 21 Fowler Terrace are now merging with IME Property and will trade forward as IME DJK Group Ltd. As of Monday the 11th of March, we will be increasing our staff to deal with all enquires. The second round of finalists for the forthcoming Scottish Property Awards were announced last night (Thursday 1st February), with IME Property picking up their second award nomination. 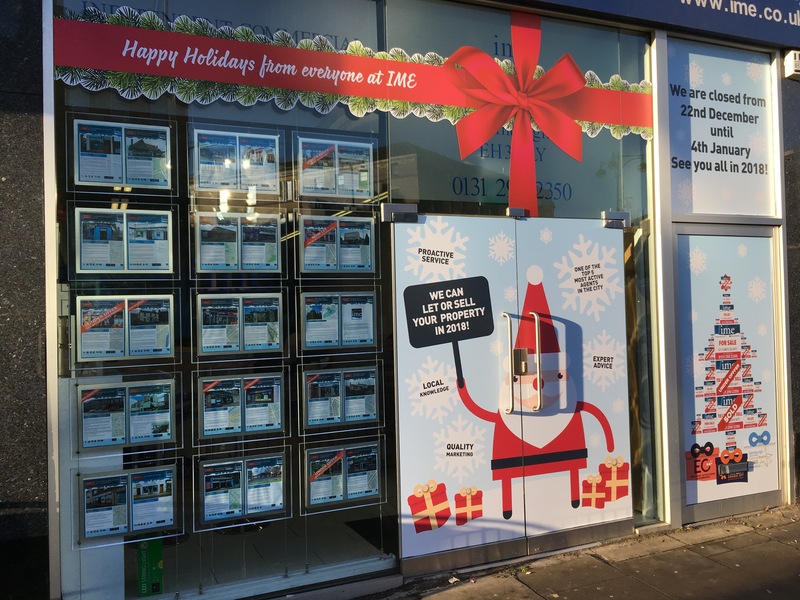 Happy holidays from all at Ho Ho Home Street! The IME Property office will close at lunchtime on Friday 22nd December for Christmas before re-opening again on Thursday 4th January, 2018. 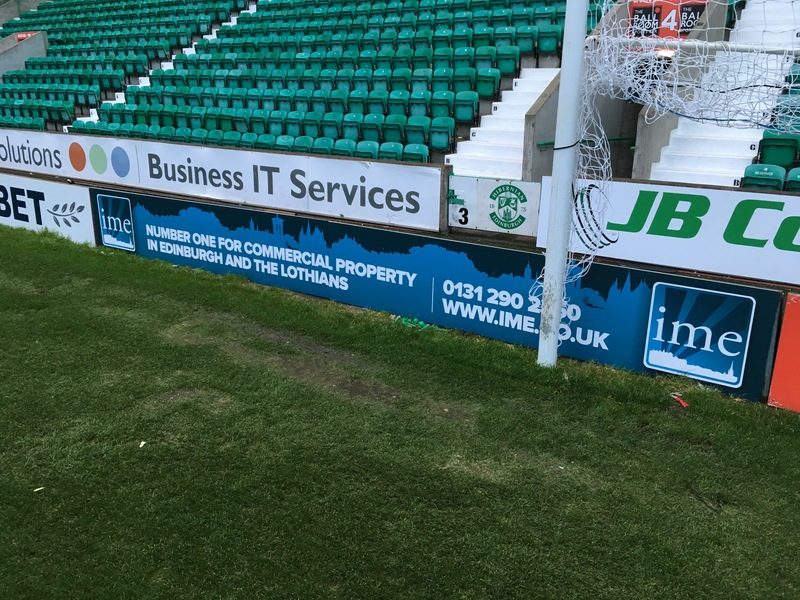 If you are a regular attendee at either Tynecastle Park or Easter Road Stadium, keep an eye out on your next visit for IME Property's new pitch-side marketing boards. For the third year in succession IME Property has been nominated as a finalist at the Scottish Property Awards 2018. 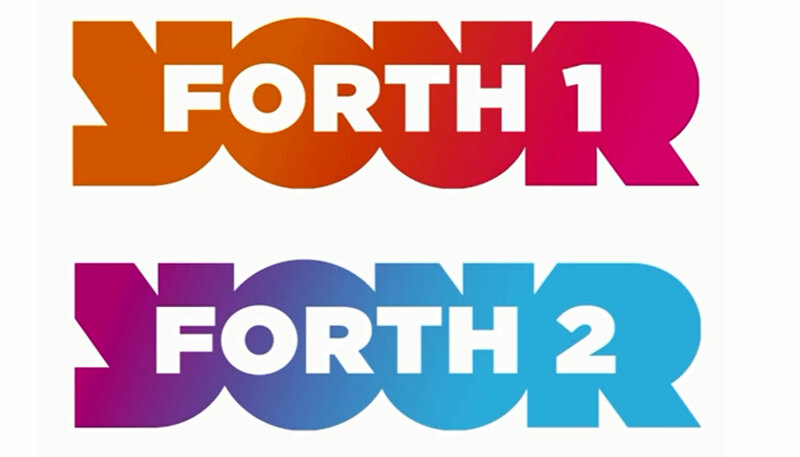 The Edinburgh-based commercial property agency has been nominated in the Hotel, Retail and Leisure category alongside industry heavyweights Cushman and Wakefield and JLL. 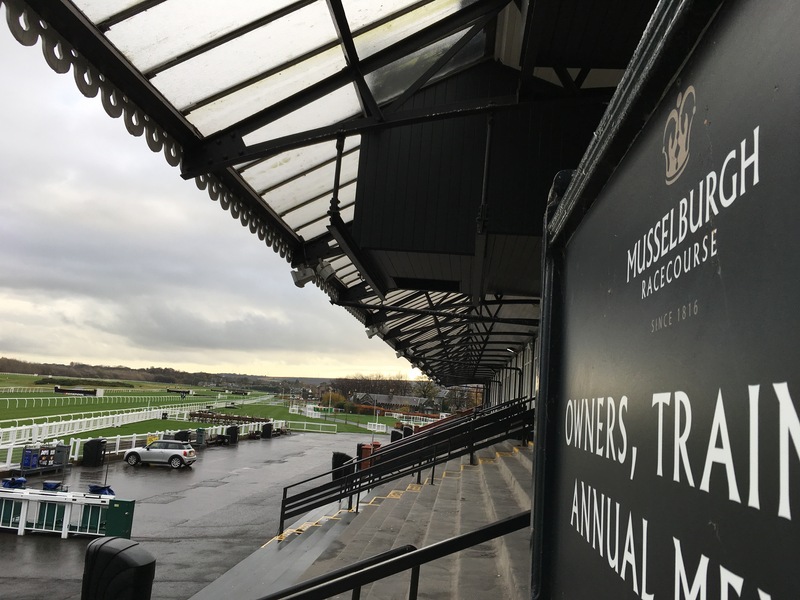 With the National Hunt season now underway, the next fixture at Musselburgh Racecourse is Saltire Raceday on Thursday 30th November and IME Property will be there as a corporate sponsor. The Edinburgh-based commercial property agency will be in attendance in the Queen's Stand's Leven Suite along with a selection of their clients. 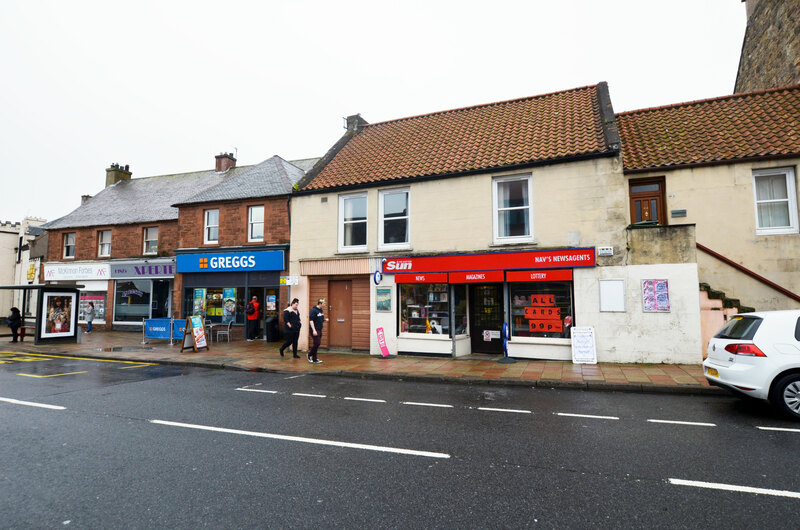 IME Property has successfully concluded the letting of 143 High Street, Prestonpans, East Lothian to a vape shop operator. 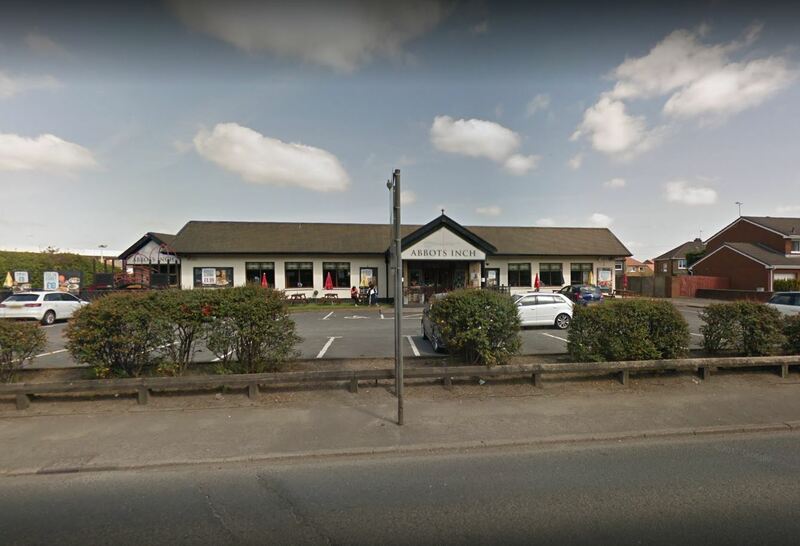 Kick-Ash (Scotland) Ltd has agreed a new 5-year lease at £9,000 per annum from a private landlord.